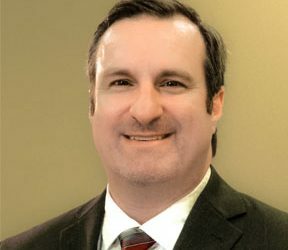 Jason Bryan founded Bryan Electric, Inc. in March 2009. He currently serves as the company’s President and is responsible for the overall leadership and day-to-day operations of Bryan Electric. Jason’s wide range of experience and education in the construction industry enables him to lead his team of highly trained and motivated electricians, project managers, estimators, and support staff. Jason offers 27 years of experience in the electrical and construction industry including hands-on electrical work, jobsite supervision, estimating and project management.